Ee Nagariniki Emaindi is slated to be released on June 29th, 2018 and the makers are holding a pre-release event for the film today. Runaway hit Pellichoopulu director Tharun Bhaskcer is back with his second film title Ee Nagariniki Emaindi, a buddy comedy. Produced by Suresh Productions, Ee Nagariniki Emaindi will have new faces Vishwak Sen, Sai Sushanth, Abhinav Gomatam, Venkatesh Kakumanu, Anisha Ambrose and Simran Chowdary. Rana had recently released the trailer of the film which has an interesting plot. A group of friends travel to Goa in an attempt to shoot a film and the series of events that happen forms the screenplay of the story. Ee Nagariniki Emaindi is slated to be released on June 29th, 2018 and the makers are holding a pre-release event for the film today which will be attended by Telangana Minister K.T.Rama Rao and Rana Daggubati. 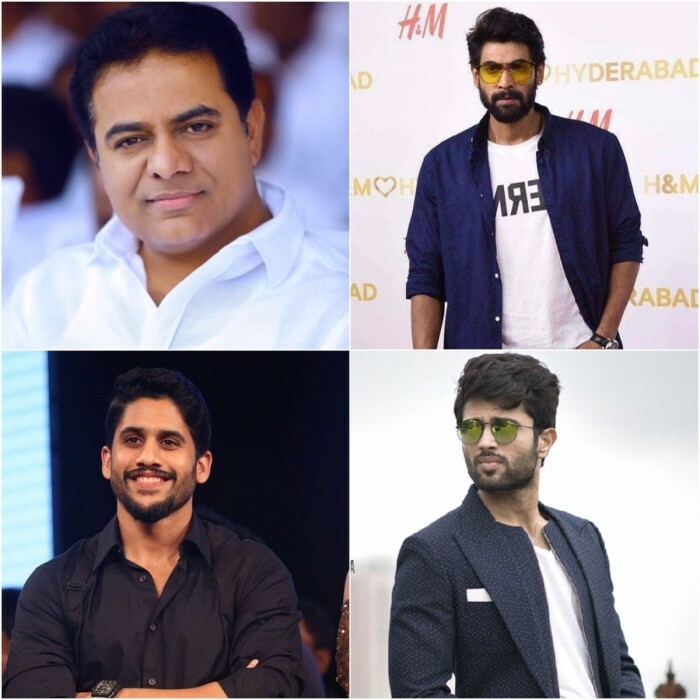 Joining them would also be Naga Chaitanya and Vijay Deverakonda. With so many celebs attending the event, it certainly is a bigger event. The cast of Ee Nagariniki Emaindi is filled with newcomer but do have a background in short films in Telugu. The makers had held a private screening of Ee Nagariniki Emaindi for industry insiders a while ago and the film is said to have impressed mightily. The buzz in the Telugu film circles is that Ee Nagariniki Emaindi will be another path-breaking film in Tollywood this year and will set new levels of records.